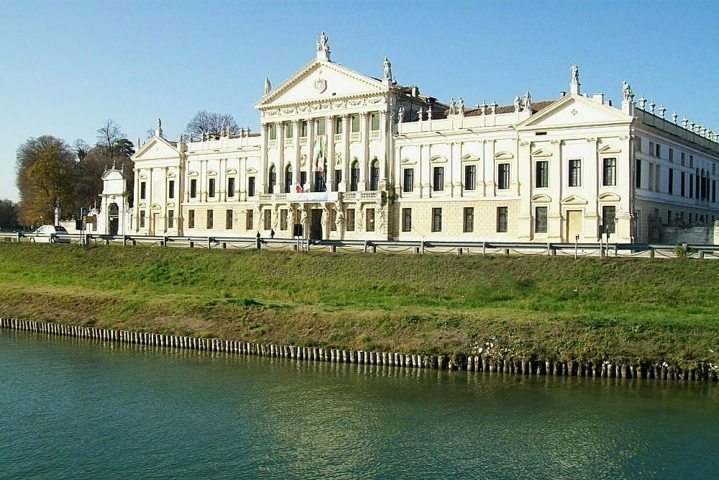 Luxury shoes production located along the Brenta canal, between the towns of Venice and Padua. I was looking for some information on bike paths this waterway between Venice and Padua when a news catches my eye. 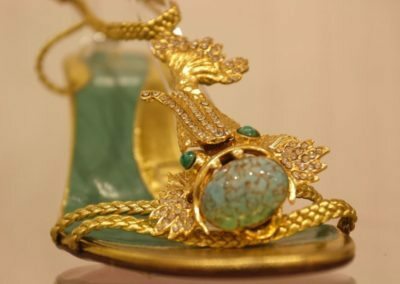 In the detail, the purchase of luxury shoes by Michelle Obama, First Lady of the United States of America! Hence the production, as well as the purchase, were along the Brenta Riviera area. So I decide to do a search and to write something about the luxury shoes of this area. First of all, I visit different shoe stores along the Brenta waterway just to talk with the owners. And I can say that the quality of their products is really high. Therefore, I remain kidnapped by the passion with which they tell me their story. But I don’t find the answers that I seek. As follow, I visit the shoe museum in the Villa Foscarini Rossi. 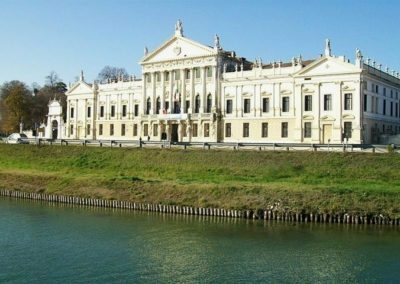 Hence the location of the building is in the town of Strà and it houses an incredible collection. 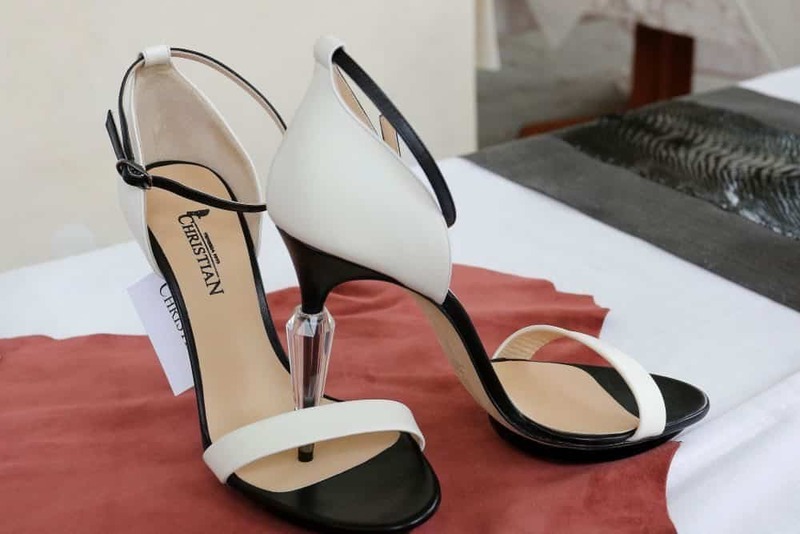 This is an exciting journey among shoes of all styles, of the most important designers! But still, I can not find the Brenta Riviera shoe history that I’m looking. Finally, I decide to use the web to make my search. With 3 keywords “history”, “shoe” and “Brenta Riviera” and I find the answer that I was looking for. As a result, the book “La Riviera degli Scarpari – Storie di uomini, di scarpe e di lotte nella Riviera del Brenta e dintorni“. 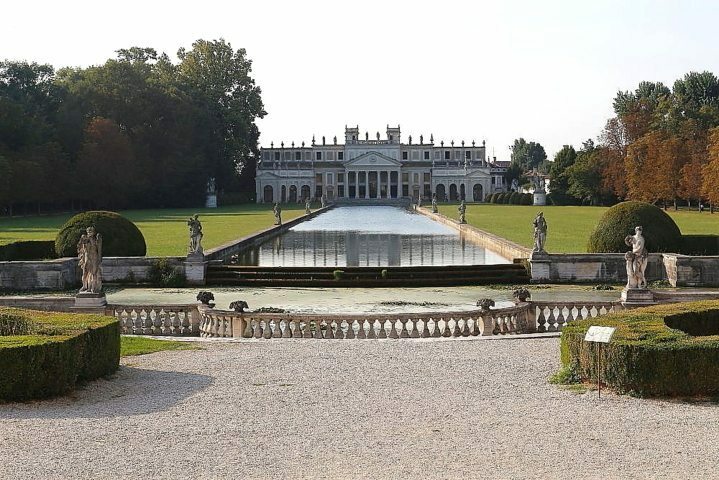 In English “The Riviera of shoemakers – Stories of men, shoes and struggles in the Brenta Riviera and surroundings”. The author is Vittorio Pampagnin. But before purchasing it, I go to the library of the town in which I live to ask if they have it available. Well, here it is! Happy I dedicate myself to read it discovering a product filled with history. In fact, it influenced the daily life of an area between Venice and Padua. 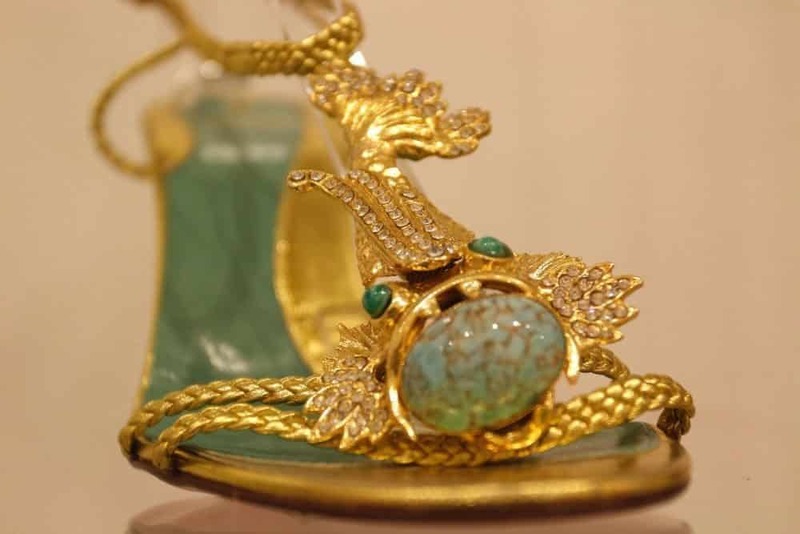 The book describes the relationship of the shoe and the inhabitants from the Middle Ages! And then the figure of a man who was able to make known the Brenta Shoe all over the world. In the detail, we talk about Giovanni Luigi Voltan in the early twentieth century. The book continues describing the living situation during the fascist period. As well as the industrialization and trade union struggles in the fifties and the sixties of the last century. In the background Villa Pisani witness and integral part of the social upheavals of this region. As well as the history of the Brenta footwear. 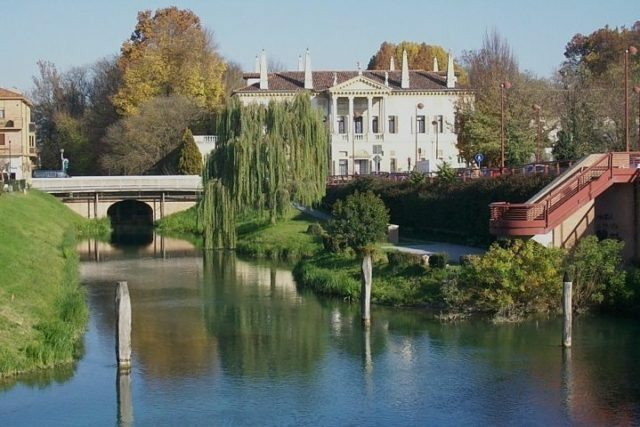 Today the footwear manufacturers of the Brenta Riviera area continue their tradition. 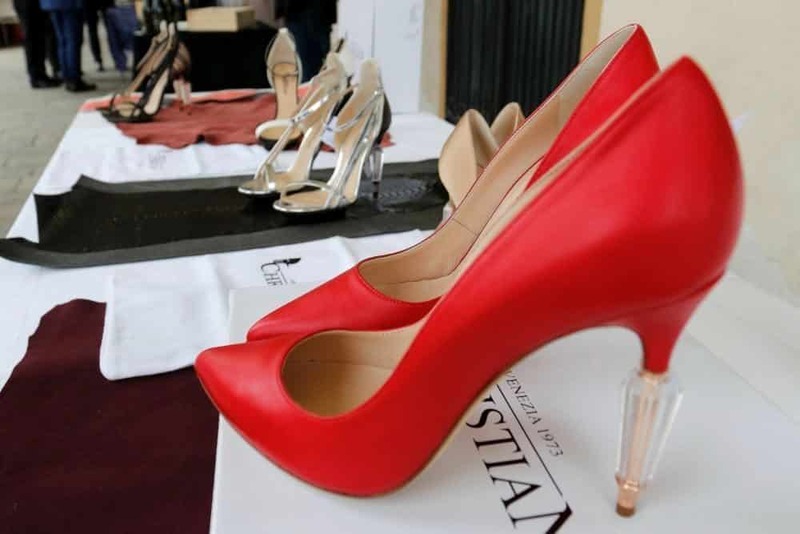 In fact, they guarantee “Made in Italy” luxury shoes sought worldwide. I thank the author Vittorio Pampagnin because he gives me the chance to know the history of this product. As a result, he represents the tenacity, the seriousness, and love for the art of the shoe. In conclusion, a handicraft rooted in the Veneto region, Italy. The informations on the page “Luxury shoe area Brenta waterway“ were taken from the above-mentioned book.